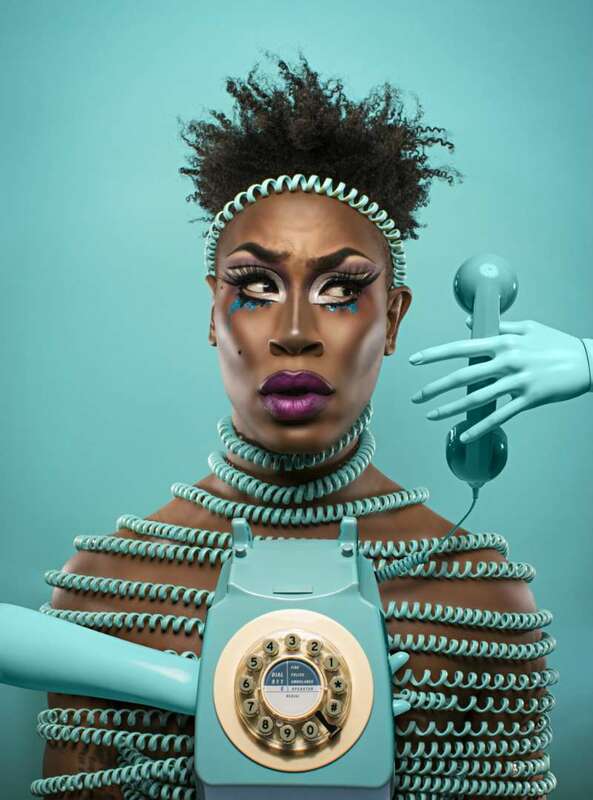 If you’re a RuPaul’s Drag Race superfan, chances are you’re already seen David Ayllon’s work, as the New Jersey-based photographer has snapped the mugs of some of the drag world’s shiniest stars. That work is about to be on display in a new exhibition titled Guise: Narrative Portraits at PO’P Gallery’s new location in Nassau County, Long Island. The exhibit runs from Feb. 3 through March 10, 2018. David Ayllon is a photographer, graphic designer and superhero aficionado. 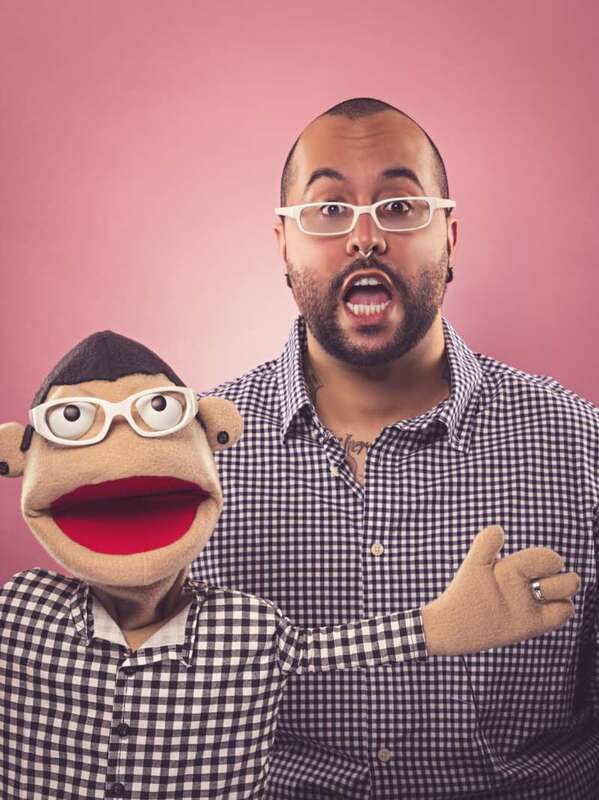 He discovered his love of larger-than-life characters during his childhood on Long Island, where he found himself preoccupied with fantastical worlds served up by comic books and professional wrestling. As a queer Latino, Ayllon’s fascination with persona grew from adolescent escapism into a process of examining gender, personal history and self-expression through his photography and design. 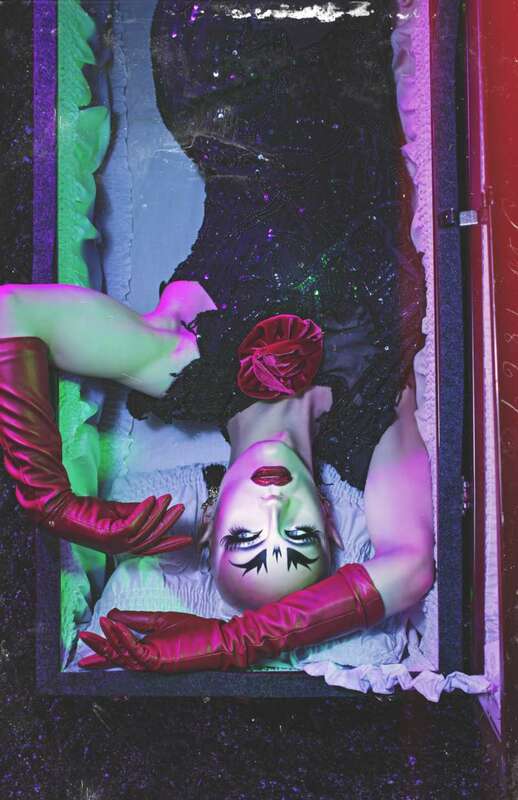 By collaborating with noted personalities of the drag community, David Ayllon creates dynamic narrative portraits that explore nostalgia and identity through the lens of artifice, urban fantasy and pop culture. Dealing with such big personalities can also lend itself to some hilarious experiences behind the scenes. David Ayllon’s photography has been featured in the Harvey Milk Photo Center, as well as in the pages of publications like Paper, Huffington Post, OUT, Next and more. PO’P will host a grand opening party, which will include a live performance from some of New York’s top queens, including Drag Race alum Jiggly Caliente and Pissi Myles. 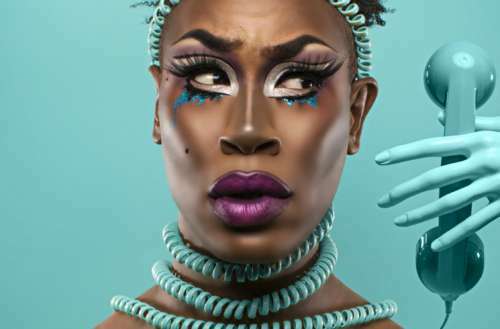 The exhibit will feature portraits of Sasha Velour (the Drag Race Season 9 winner), Bob the Drag Queen (winner of Season 8), Alaska, Peaches Christ and more. 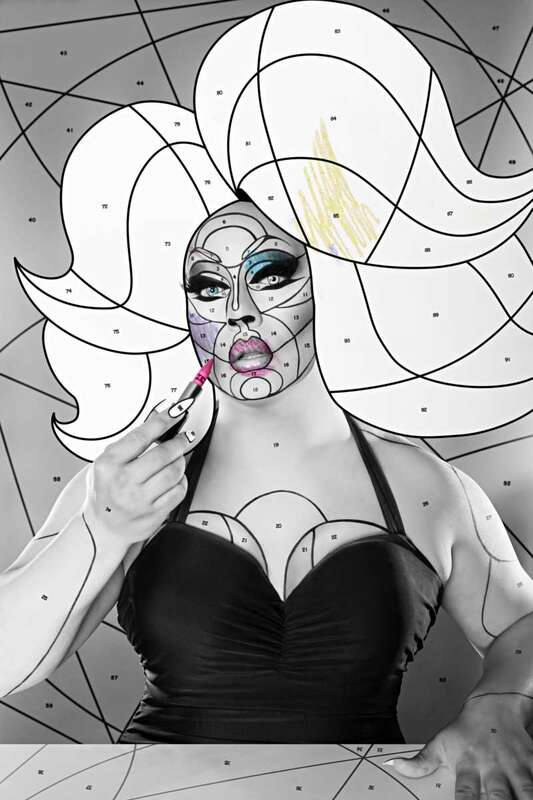 “One of the reasons I love drag so much is that as a queer person, you’re very aware of how you’re presenting. All the ways you fit in and all the ways you don’t. You butch it up when you feel you need to and let your guard down when you don’t,” he says. 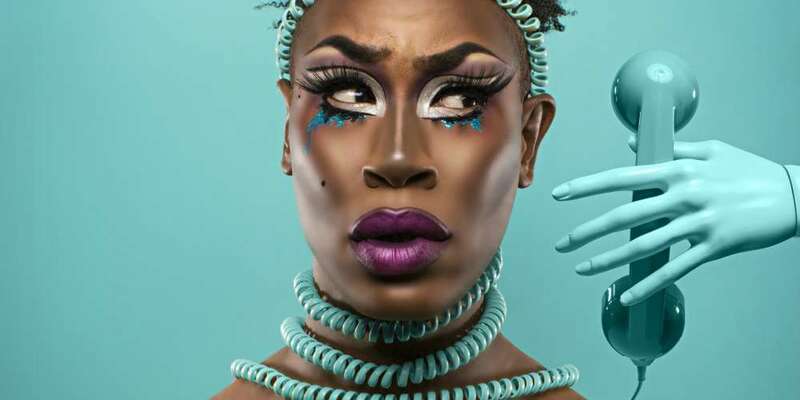 The drag queens in his photographs, though, are far removed from the insecurity most queer people feel at some point in their lives. Instead, his portraits relay powerful personas. The David Ayllon exhibit Guise: Narrative Portraits opens Feb. 3 at PO’P Gallery.